Our services include repair and install of driveways, sidewalks, patios, steps, garage floors, aprons and more. Offering regular, exposed aggregate, and colored concrete. Dayco General is one of the few contractors that does not wet cut the Concrete Drivway control joints; we return the next day and saw cut them instead. This process along with the curing and sealing compound, has a lot of advantages over our competitors. Some call them stoops we call them entryways… we give them the dignity they deserve. ? The sky’s the limit here! Feel free to browse the slideshow to get ideas from our completed jobs of Concrete Steps, Concrete Entryways, Concrete Sidewalks. AND if you see something around town that you like, we can duplicate it for you. Even if you’re simply looking to replace your entry steps with something basic, we love to serve you! At Dayco General we repair and replace brick and mortar chimneys. Our installers have been trained in chimney physics. 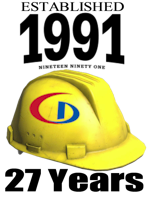 We’re experts at approaching chimney repair work with industry recognized safety standards and proper repair techniques. 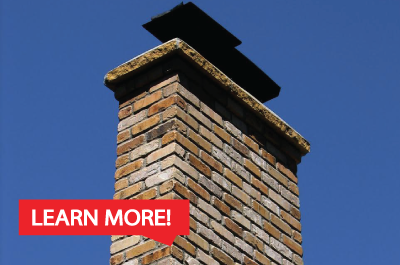 Your chimney repair will be done to code! We will repair the top of a chimney and install a new cap, perform tuckpointing or tear down the whole thing and rebuild it… whatever is needed.